"It's rare these days to find a character in fiction who seems at once as unique and particularized as flesh-and-blood and richly resonant in the best of literary ways. Reynolds is such a character. 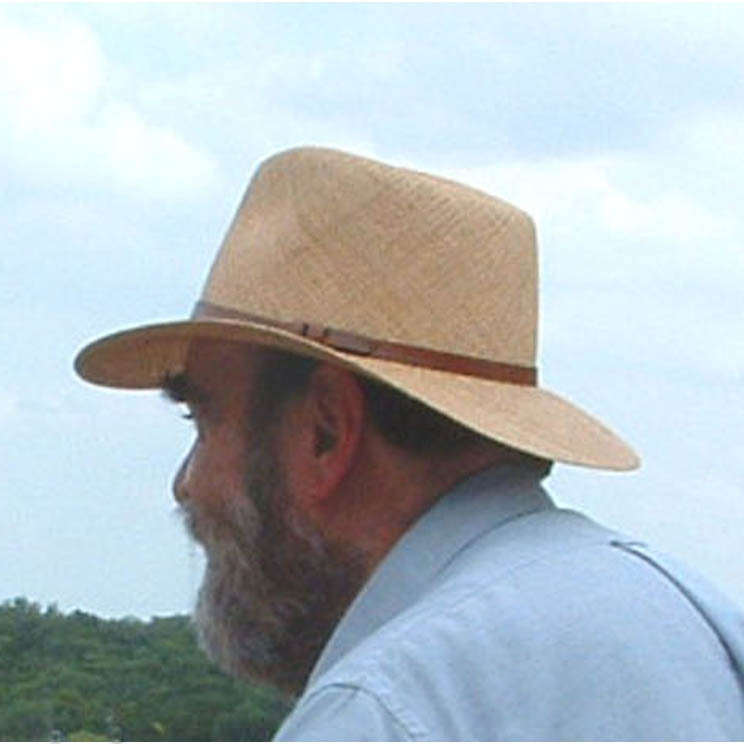 Donley Watt's new novel is a terrific tour de force." 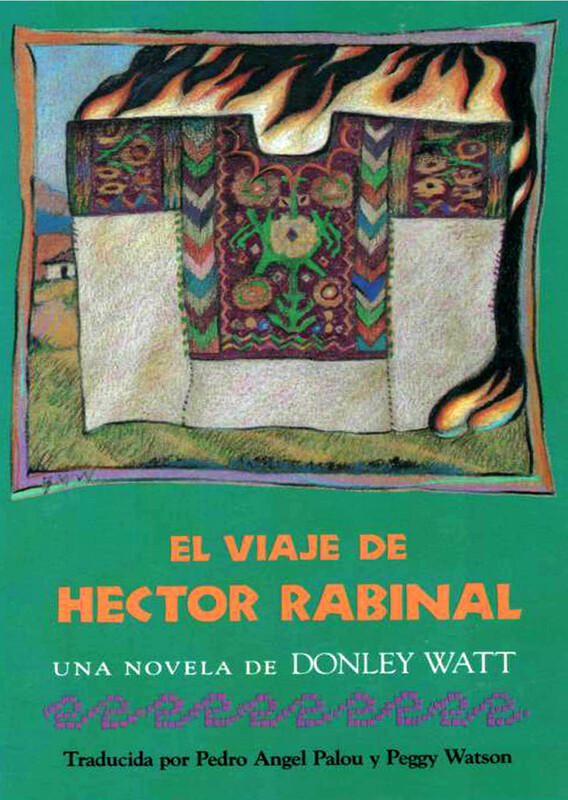 "When Donley Watt - or any of his characters - says, 'Listen to my story,' we'd best attend. A fine offering from a natural-born storyteller, Haley, Texas 1959 is original and honest, gritty, wise." in post-World War II Texas. 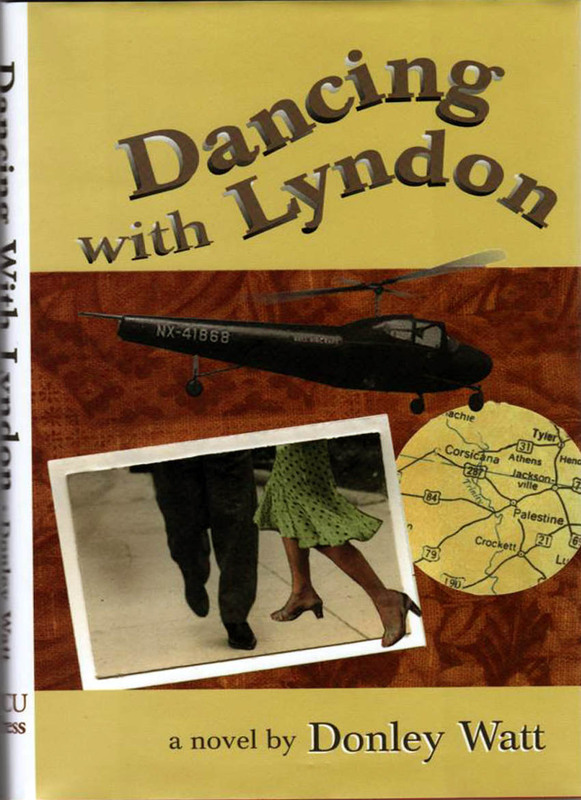 the book is instructive and entertaining; it reaquaints the reader with an almost forgotten aspect of American life. You can't ask a novel to do much more than this." "Watt cruises and jabs at just the right moments; he's a risk-taker, an exceptionally talented writer." Signed copies available. Please email donleywatt3@gmail.com for prices and payment options. "Can You Get There from Here?" "...the grit of life so thick it comes off on your fingers." "Watt's economical style and storytelling powers rival those of Larry McMurtry in his early works." "Watt's prose is surefooted, eloquent in places, as it reminds us of the cruelty and hate that in the 1950s were juxtaposed with more heartwarming scenes....Human nature, then as now, is often an ugly thing to behold." "Fine prose, unexpected twists in this 'demi-memoir' out of hardscrabble East Texas." 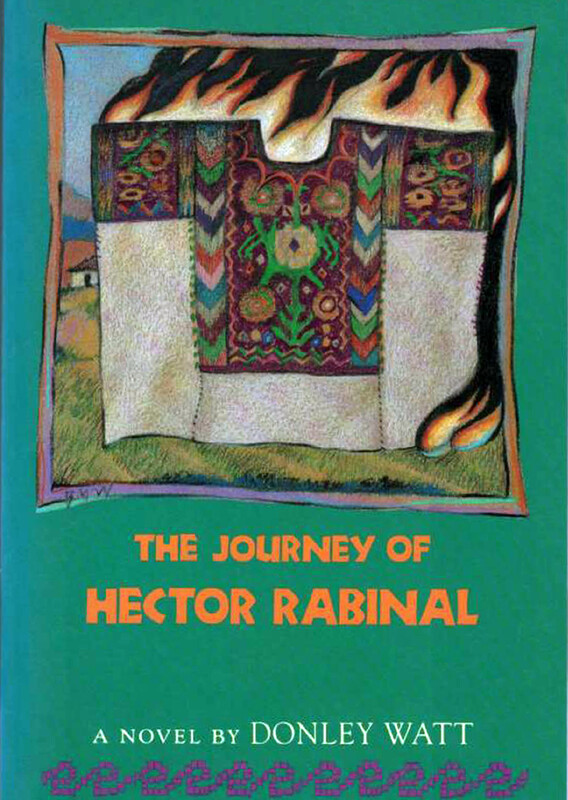 "The Journey of Hector Rabinal"